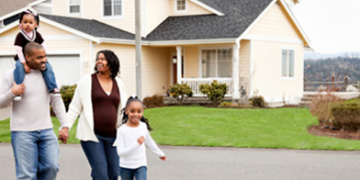 If you’re looking for a mover, look no further than Bob Lynch Moving and Storage. As the leading relocation company in the United States Virgin Islands (U.S.V.I. ), we promise to provide the highest quality local, long distance and international services. 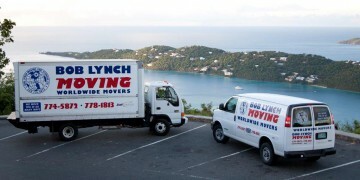 For over 40 years, Bob Lynch Moving and Storage has been moving families and businesses around the country and across the United States Virgin Islands (U.S.V.I.) with great care and expertise. 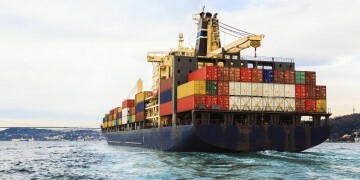 From full-service to door-to-door and port-to-port, we move you in so many ways!